Media Releases CDs, Cassettes, & DVDs. 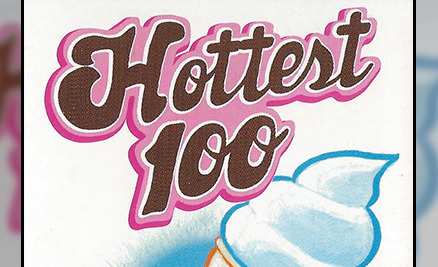 This is where you'll find information for the CD releases of the Hottest 100. 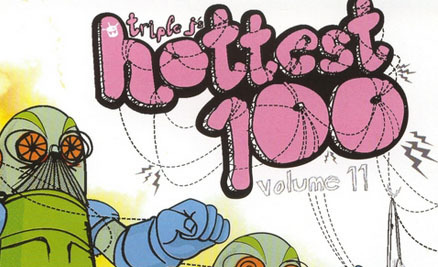 Starting in 1993, there have been yearly CD compilations released for each of the Hottest 100 countdowns. There have also been releases such as a 9-CD box set for the 10th anniversary, and CDs for the 2009 and 2011 All Time countdowns. 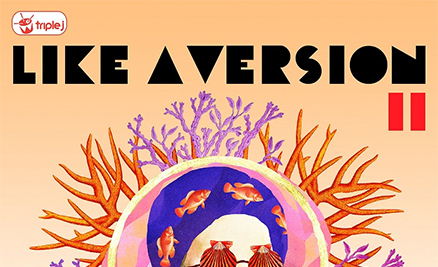 This is where you'll find information for the DVD releases of the Hottest 100. Starting a little later than the CD releases, the compilation DVDs started to be released in 2002, just in time for the 10th anniversary of the yearly countdowns, and finished with the 2013 edition. Likewise, other DVDs have been released, such as one for the 2009 All Time countdown. This is where you'll find information for the cassette releases of the Hottest 100. Starting at the same time as the CD releases, these cassette releases only lasted until 1998, by which time their popularity had started to dwindle. They're much the same as their CD counterparts, but still worth a look! This is where you'll find all the information for the other media releases Triple J have put out. This stuff isn't related to the Hottest 100, but you'll find plenty of interesting releases in here. From the early days of vinyl and to cassette, to the modern CD and DVD releases, they're all here!